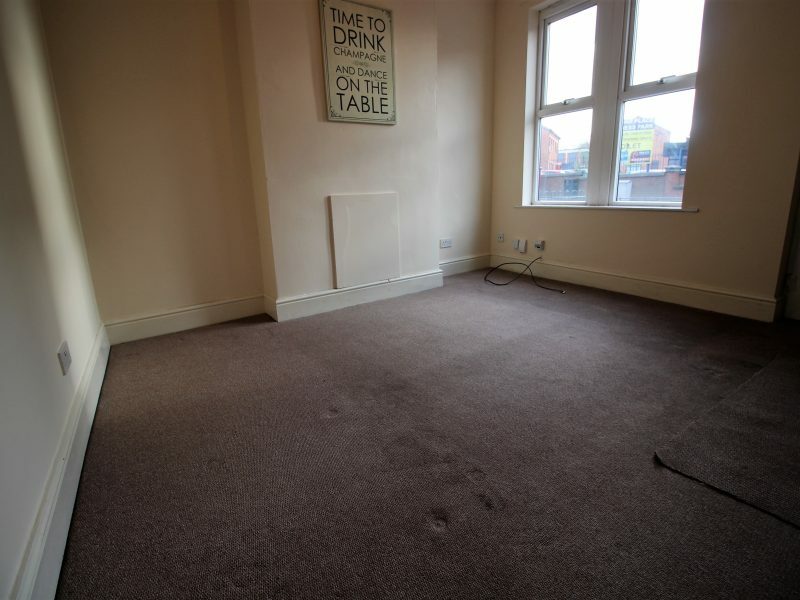 One Lettings are delighted to welcome to the market this well presented spacious two bedroom property being offered to let and located within walking distance of Derby City Centre. 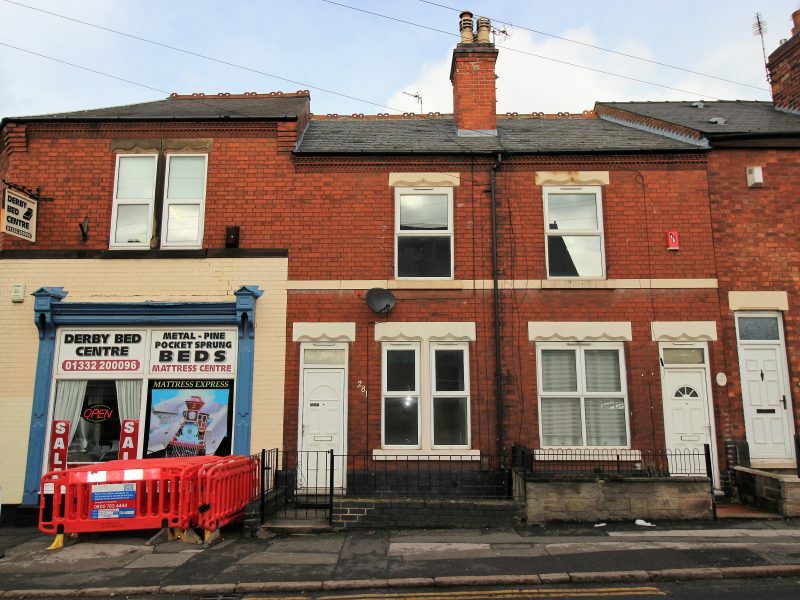 This lovely home comprises of: dining room, lounge, modern kitchen, first floor landing, two double bedrooms and a family bathroom. 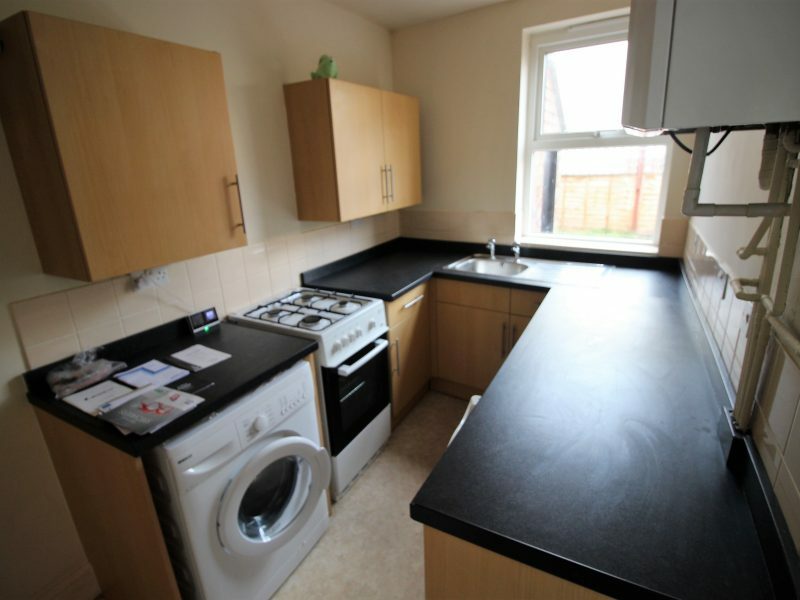 The property benefits from being double glazed throughout and enjoys gas central heating to radiators via combination boiler. 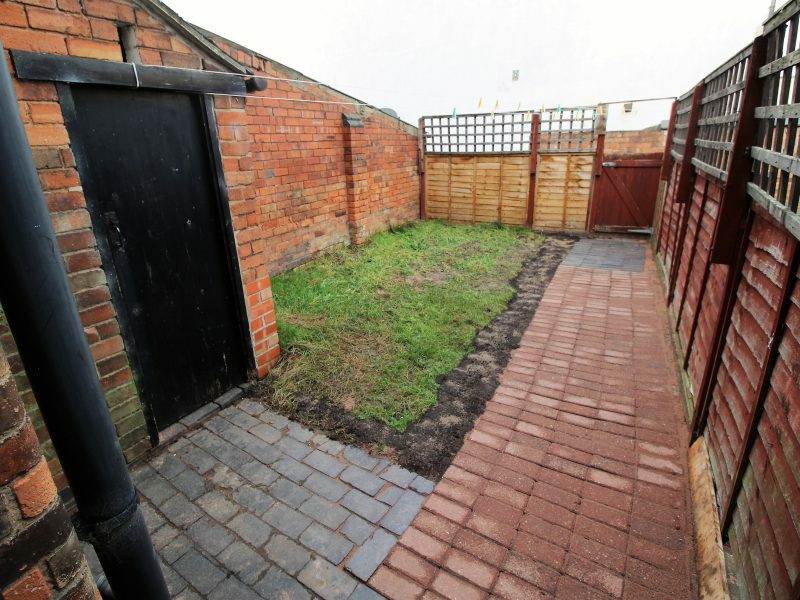 Externally to the rear of the property there is an attractive garden and a brick built outer house. 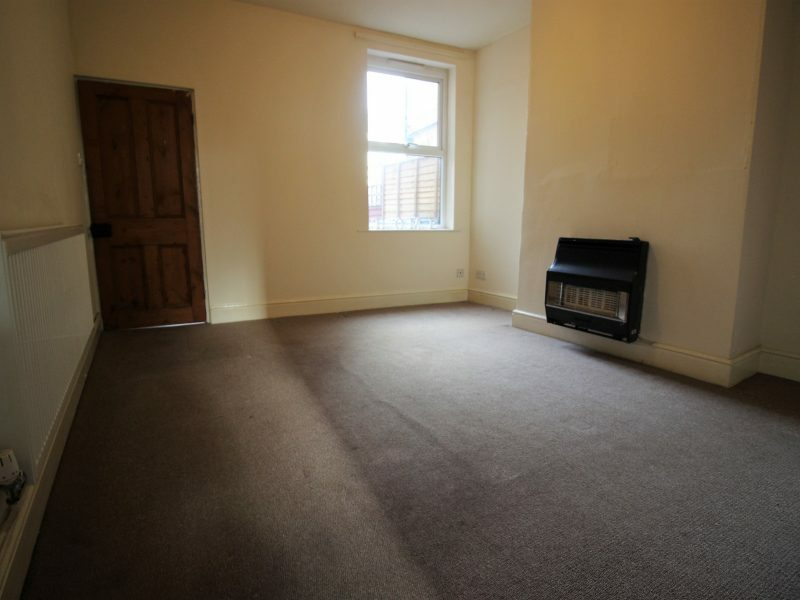 LOUNGE Having UPVC large double glazed window to the front elevation, beige carpets, magnolia décor and gas central heating radiator. 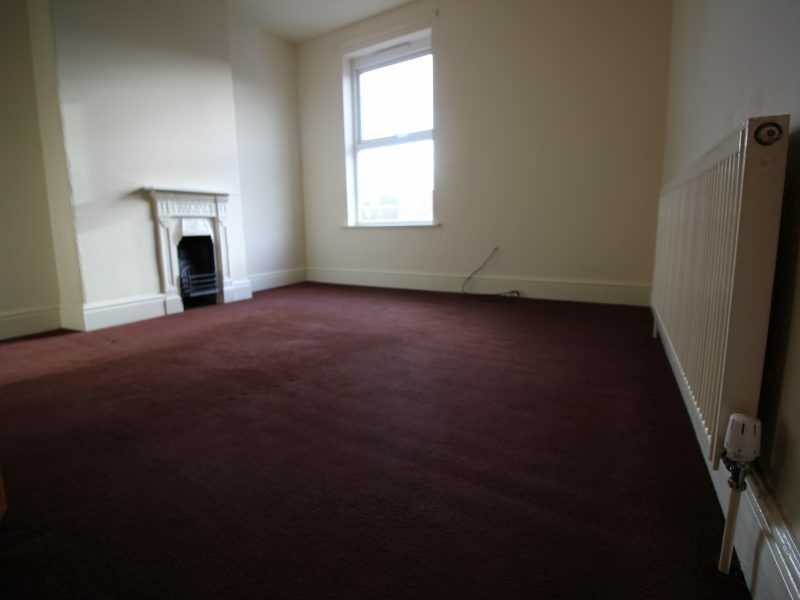 SECOND RECEPTION ROOM Having UPVC double glazed window to the rear elevation, beige carpets, magnolia décor and gas central heating radiator. KITCHEN Having a modern range of wood fitted wall and base units incorporating drawers together with rolled work surfaces over and complementary tiled splash-backs, stainless steel sink unit, gas cooker, under counter fridge with freezer top, washing machine and UPVC double glazed window to the rear elevation with magnolia décor and cream vinyl flooring. 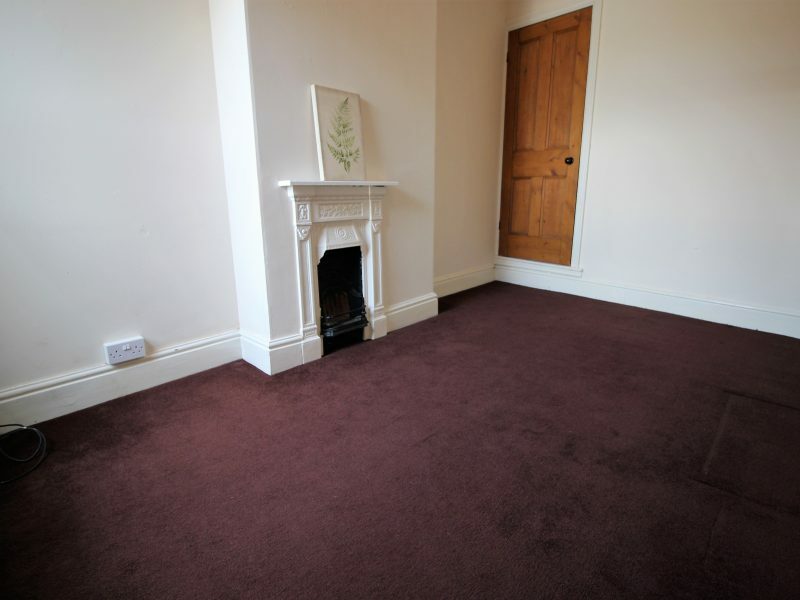 FIRST FLOOR LANDING With central heating radiator, brown carpets and magnolia décor providing access to the loft. BEDROOM ONE Having a UPVC double glazed window to the front elevation, feature fireplace, central heating radiator, brown carpets and magnolia décor. BEDROOM TWO Having a UPVC double glazed window to the rear elevation, feature fireplace, built in storage cupboard, central heating radiator, brown carpets and magnolia décor. 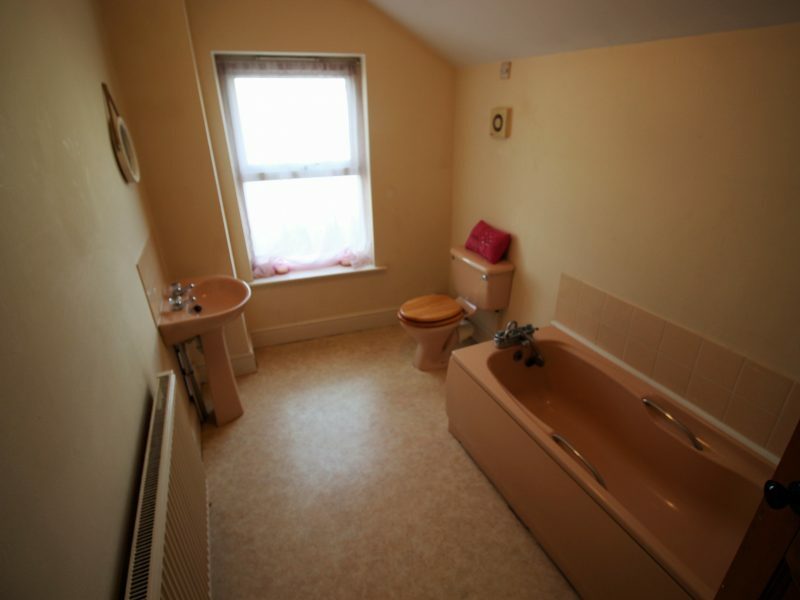 BATHROOM Spacious bathroom with panelled bath and shower over, low level WC, pedestal wash hand basin, central heating radiator, part tiled white walls, neutral tiled flooring, obscure UPVC double glazed window to rear elevation and vinyl flooring. GARDEN Attractive garden mainly laid to lawn. There is an attached outhouse useful for storage space.